“The CAPTCHA verification failed. Please try again,” has been the concluding message players see after attempting to submit support tickets today. It isn’t known at this time when this started, or if it is due to 2018/07/21 – BUG REPORTING SYSTEM MAINTENANCE post. 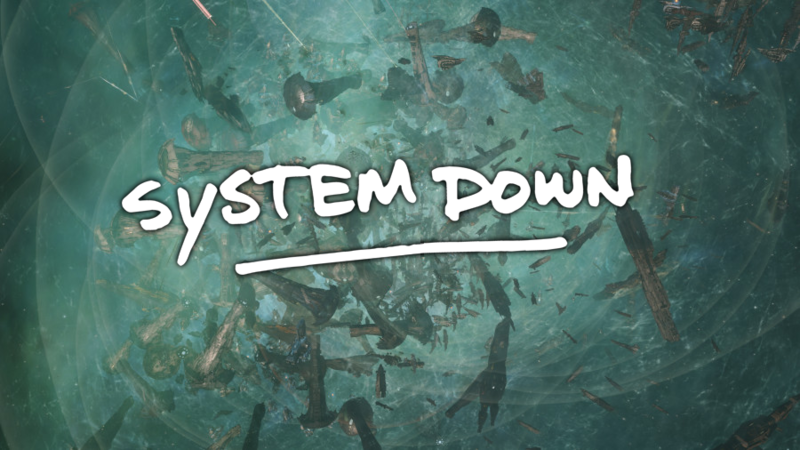 “Due to essential database maintenance occuring tomorrow, the EVE Online Bug Reporting System will be offline starting from 12:00 UTC.” CCP stated. However, the maintenance was slated to finish more than 26 hours ago. A number of pilots have speculated that support ticket issue is not connected to the Bug Reporting System (unconfirmed reports have them as two different systems), but a result of the massive filing of stuck tickets. CCP had released a news piece concerning the same point, UALX-3 FLEET FIGHTS – MISFILING OF “STUCK” TICKETS. Well, the story hasn’t reached Reddit, yet, we wanted to keep you informed. Please remember web forms are unforgiving and if you write more than a line copy it to a text document program or at a minimum use the EVE client’s Notepad feature (Click the E and it’s under the Accessories section). have time to make the supply excellent. I used this page to send flowers to my cousin. eight or extra tanks easily. considering hydroponics system fashions and people pioneers had been scientists or horticulturists. the least forty% protein-based mostly food plan. Roses as of late do not seem to have a perfume. She loved it. The flowers were fresh. Forget the watering and fertilization of plants. I just need KaBloom to get me my flowers on time.